PHOENIX (Feb. 12, 2016) – Republic Services, Inc. (NYSE: RSG) earned a score of 80 out of 100 on the 2016 Corporate Equality Index, a national benchmarking survey and report on corporate policies and practices relating to lesbian, gay, bisexual, and transgender (LGBT) workplace equality. The Human Rights Campaign Foundation administers the annual scorecard. This was the first year Republic participated with the Corporate Equality Index. Republic has been focused on initiatives to make all employees feel welcomed and valued for years. In 2013, Republic introduced Mosaic, an ongoing initiative to create a truly diverse workplace and inclusive culture. The initiative involved creating a talent acquisition function, continued employee education, manager accountability, and association involvement, as well as prioritizing development and promotional opportunities for all employees. The 2016 Corporate Equality Index evaluated and rated a total of 1,024 businesses nationwide on their LGBT-related policies and practices, including non-discrimination workplace protections, domestic partner benefits, transgender-inclusive health care benefits, competency programs, and public engagement with the LGBT community. For more information on the 2016 Corporate Equality Index, or to download the report, please visit www.hrc.org/cei. 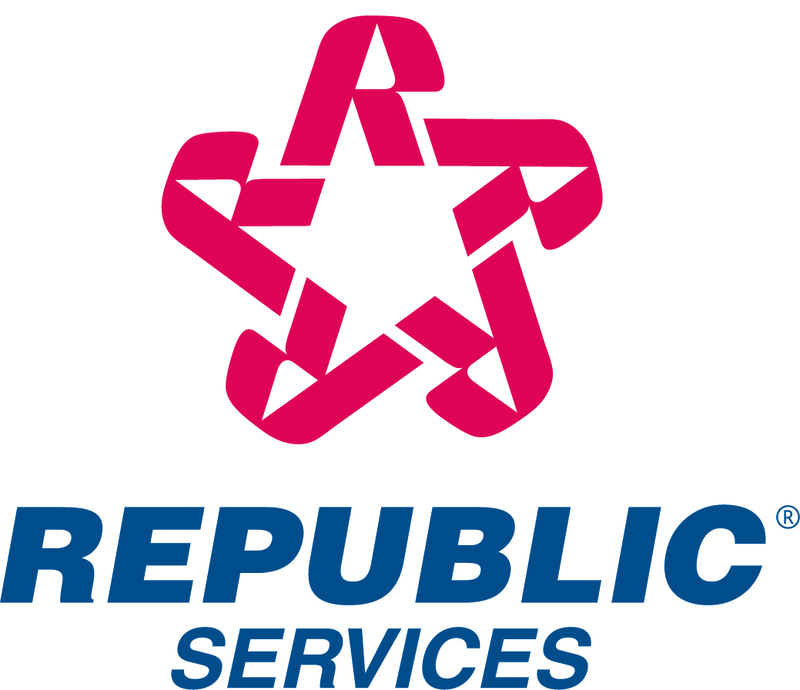 For more information, visit the Republic Services website at www.republicservices.com. “Like” Republic on Facebook at www.facebook.com/RepublicServices and follow on Twitter @RepublicService.